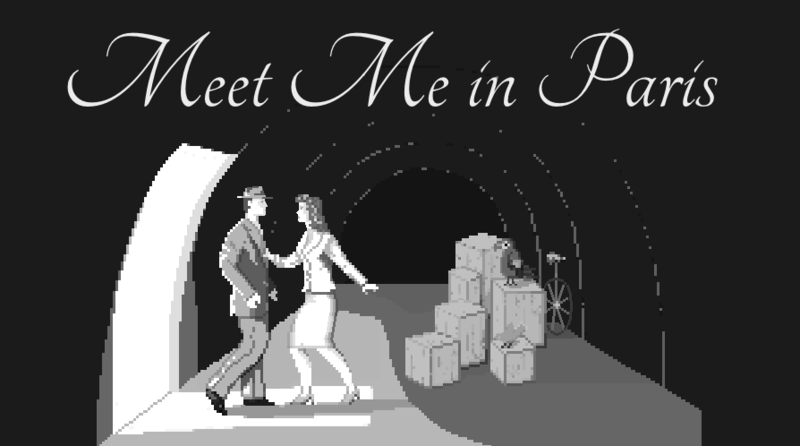 Meet Me In Paris is a vertical platformer inspired by one of the greatest cinematic love stories of all time. Two acrobats, husband and wife, are separated at the height of World War II. 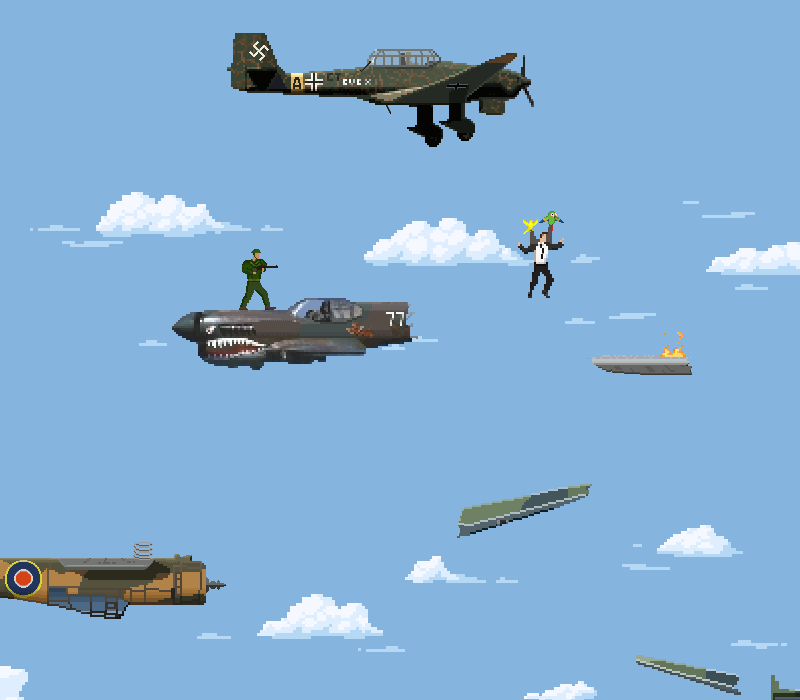 While falling amid the wreckage of a large-scale aerial battle Henry must vault off of debris in order to slow his descent and locate Christine. Created as part of Cal Poly Game Development.